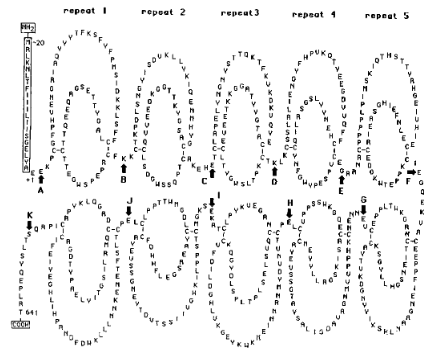 These repeats were initially called GP-I structures because they were first identified in $\beta_2$-glycoprotein I. More recently, they have been called short consensus repeats or sushi structures because of their shape. Not the answer you're looking for? Browse other questions tagged biochemistry molecular-biology cell-biology proteins genomics or ask your own question. What does the acronym ‘PIN’ stand for referring to PIN proteins in plants?